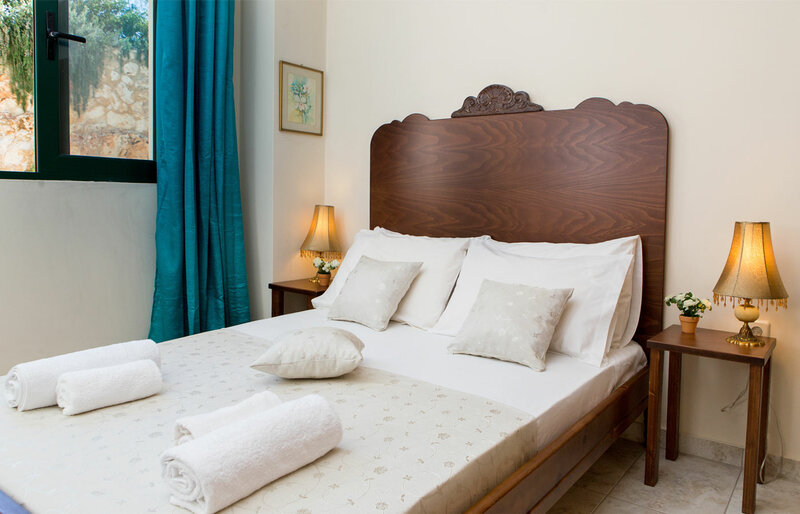 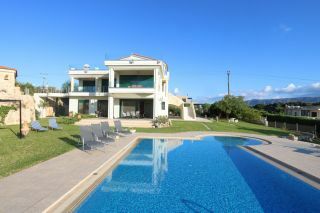 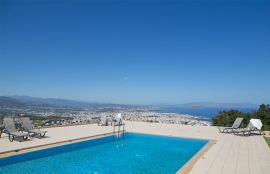 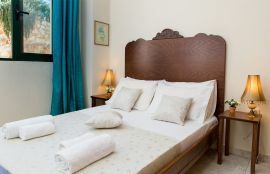 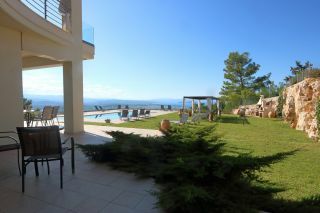 The 3-bedroom ground floor Athina Apartment is one of the Golden Key Villas, a lovely group of four Apartments with an impressive sea-view common swimming pool, 6 few km from the picturesque town of Chania. 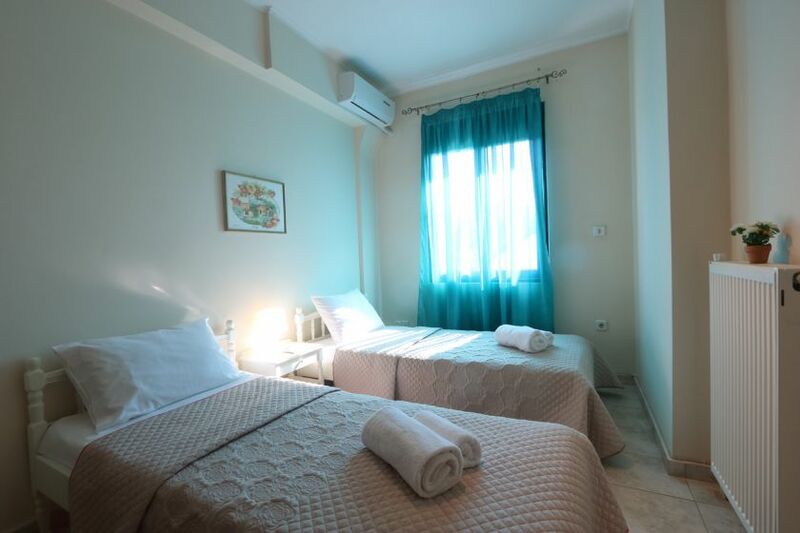 The nearby beaches of Akrotiri are found within a 10-minutes drive and mini markets can be reached at a 5-minutes drive as well. 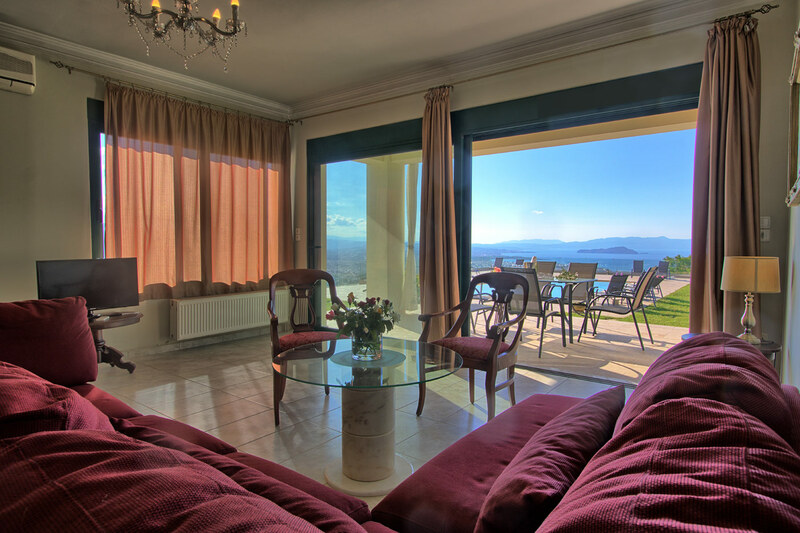 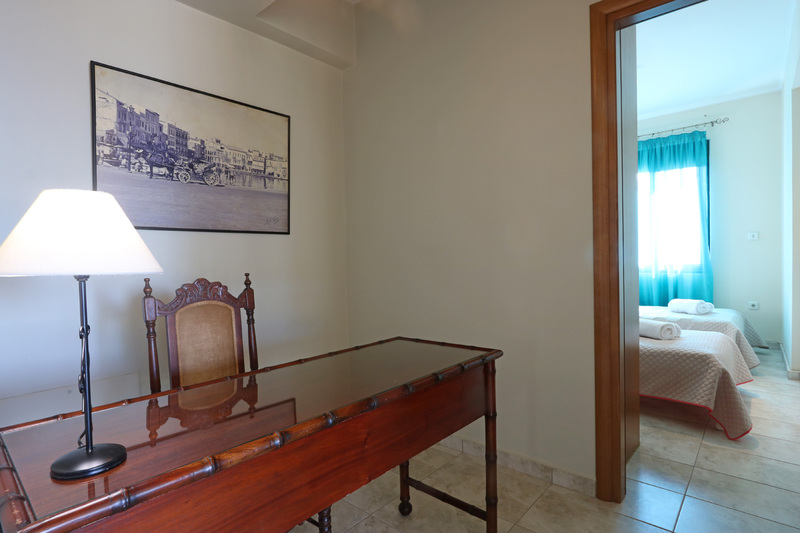 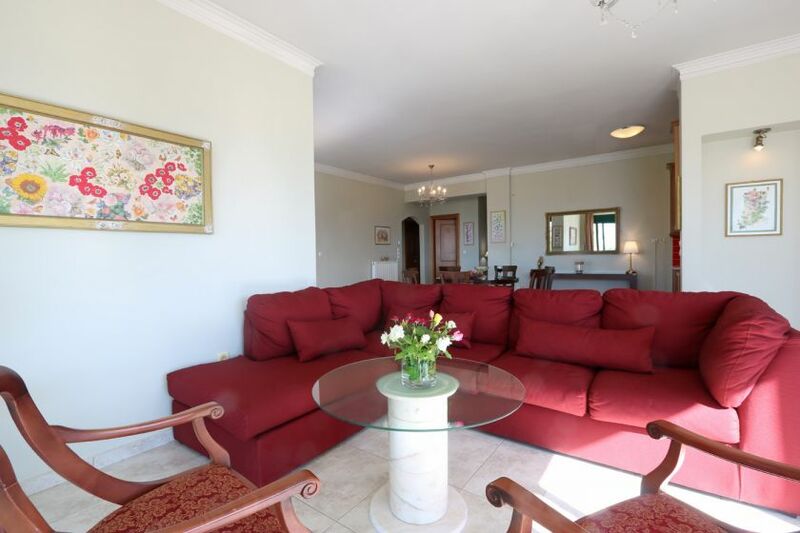 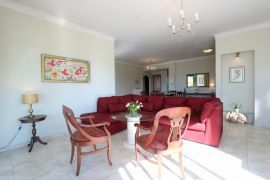 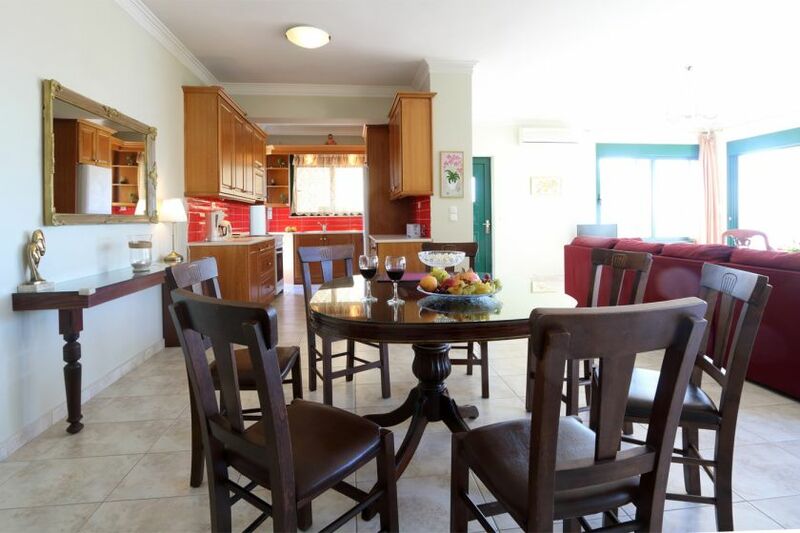 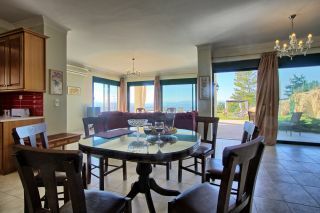 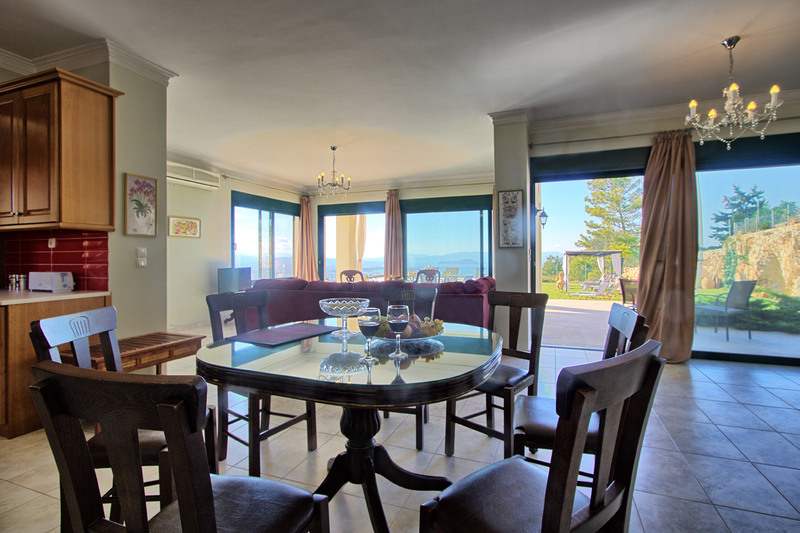 Athina Apartment offers an elegant open plan living room area with direct access to the sea view patio, a dining area and a fully equipped kitchen. 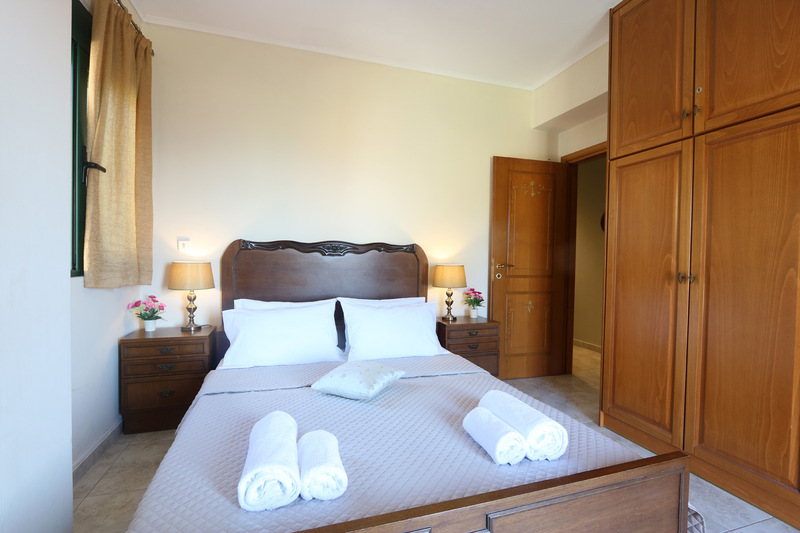 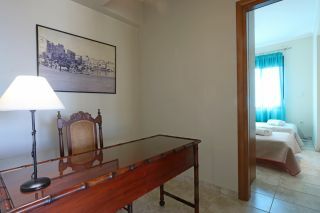 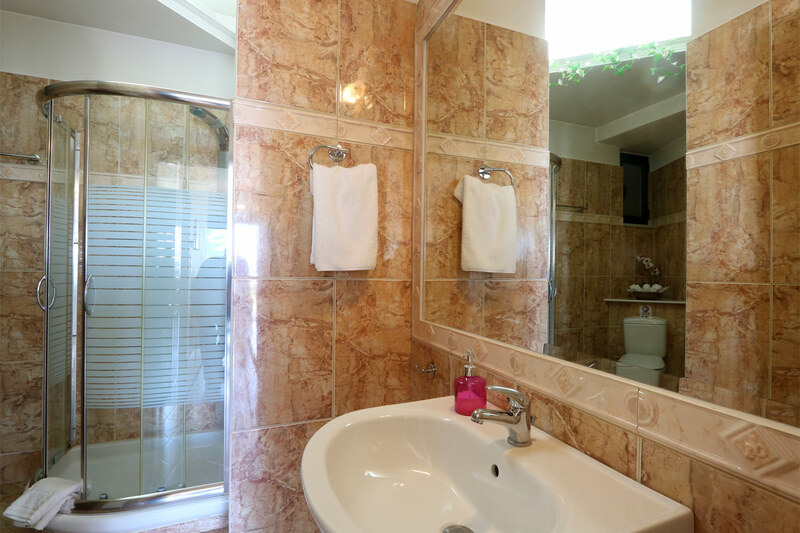 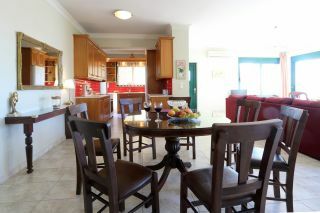 Two bedrooms with a double bed each, and one bedroom with twin beds are provided. 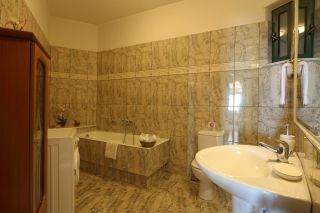 An office corner, two bathrooms, one with bathtub and one with shower are also offered. 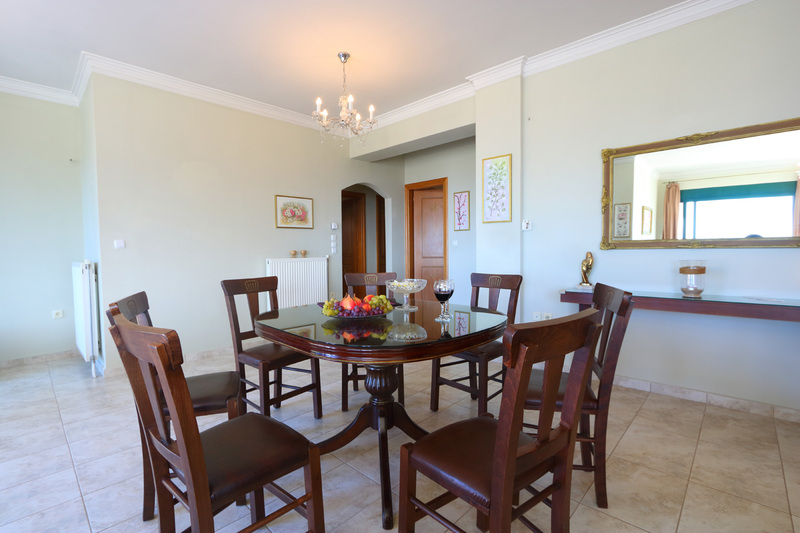 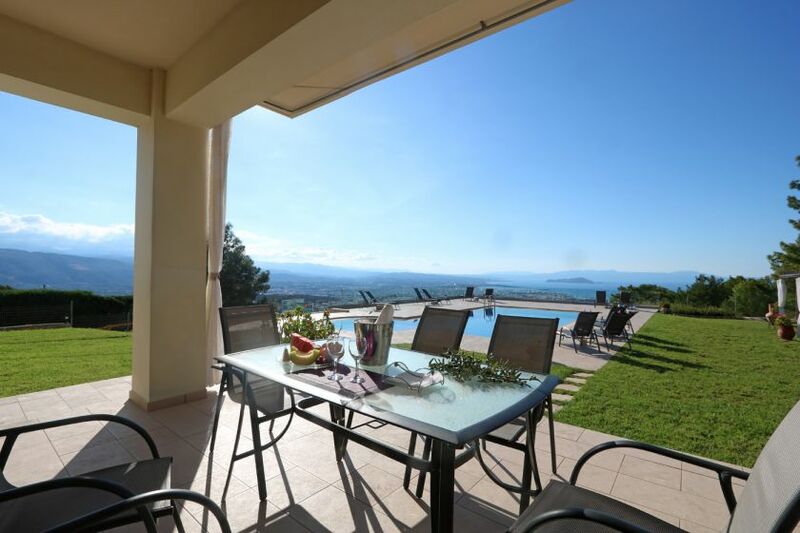 Guests can enjoy the beautiful patio with the outdoor dining table right in front of the swimming pool area with panoramic views of Chania town and the sea. 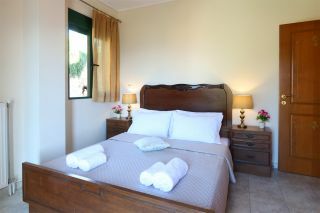 Free Wi-Fi internet, air-condition, free private parking, barbecue facilities, washing machine and hair dryer are provided.